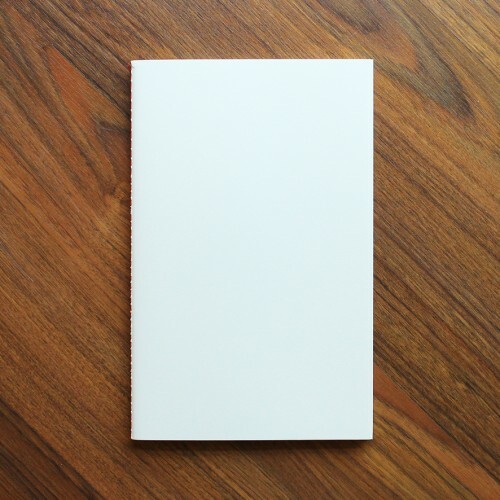 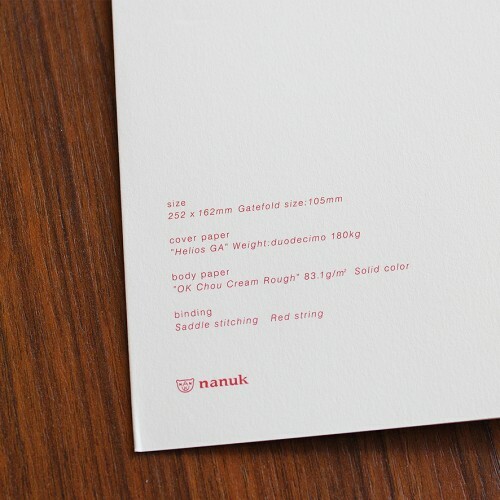 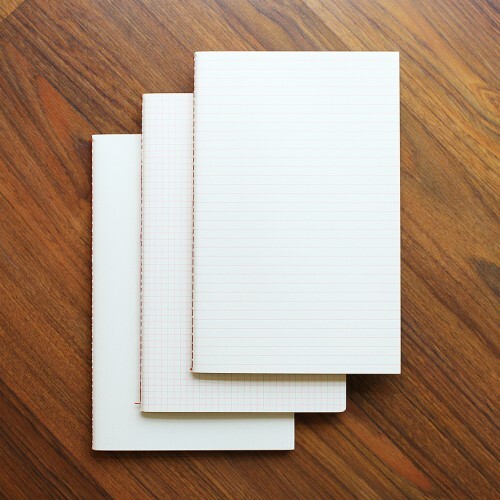 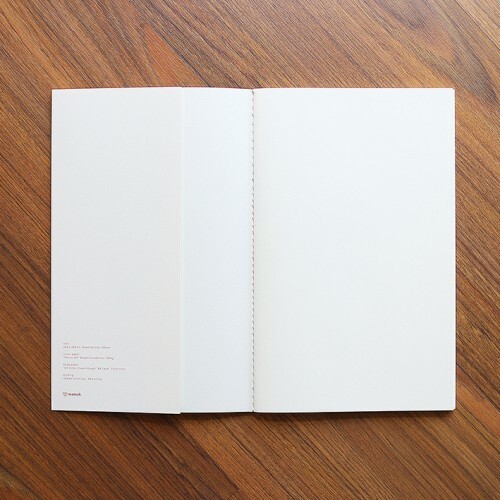 Simple and minimalist designed nanuk notebooks feature quality cream coloured paper stock. 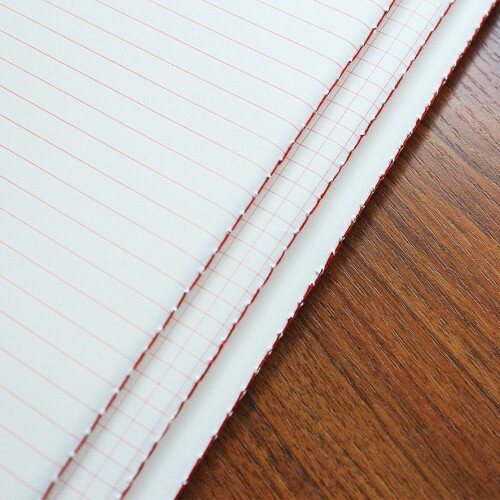 The notebook covers show the exact design of the content pages - either blank, ruled or grid. 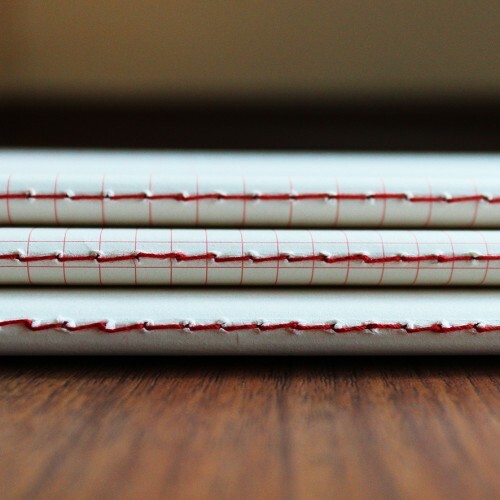 The covers also have interior flaps for extra sturdiness. 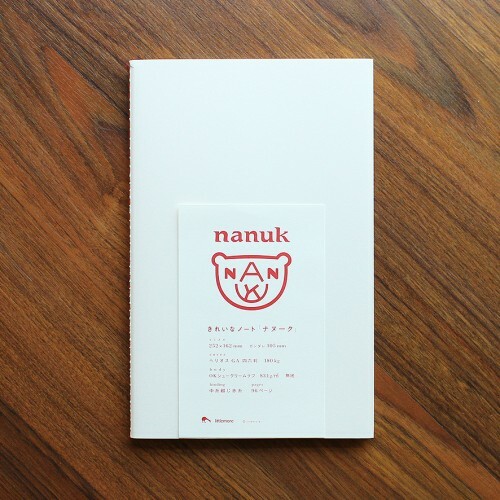 Manufactured by Hakkou Bijyutsu Co., Ltd.